Great experience with Dr. Priyanka and Sabkadentist. Super smooth process of booking appointment, **** ********** explanation and treatment. Very happy with both the treatments. Highly recommend. 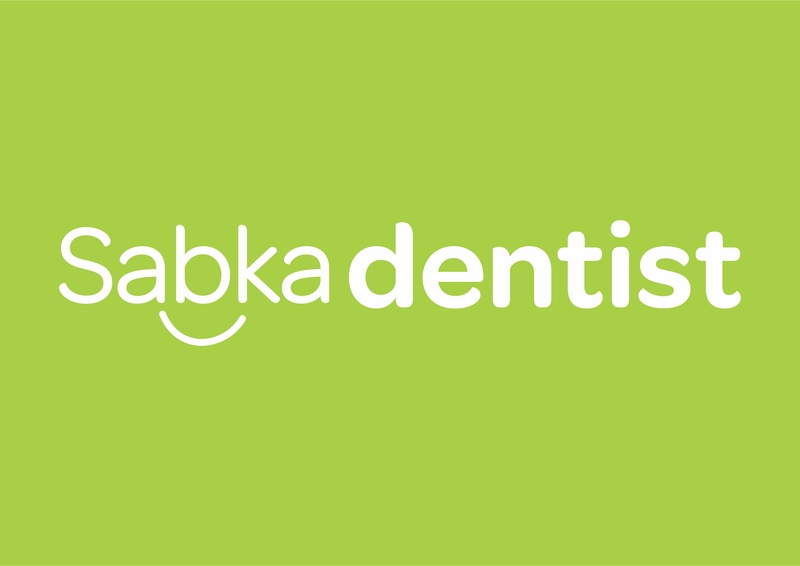 I came for teeth cleaning at sabka dentist, they have done it properly.found it quite reasonable.doctors were quite friendly. It was a good experience overall.The doctors were friendly and know the stuff they are doing.Their service was prompt and they clarified all my concerns properly.